Why We Lie — To Ourselves, And To Others This week on the Hidden Brain radio show, we explore why people often avoid telling the truth — to others, and to themselves. The truth can be a tough pill to swallow. We avoid getting an important medical test done, fearing bad results. We turn off the news when the headlines make us upset, even though the information is pertinent to us. This behavior, according to economist Joshua Tasoff, is irrational. "A person should never avoid information, because information can never hurt a decision," he says. 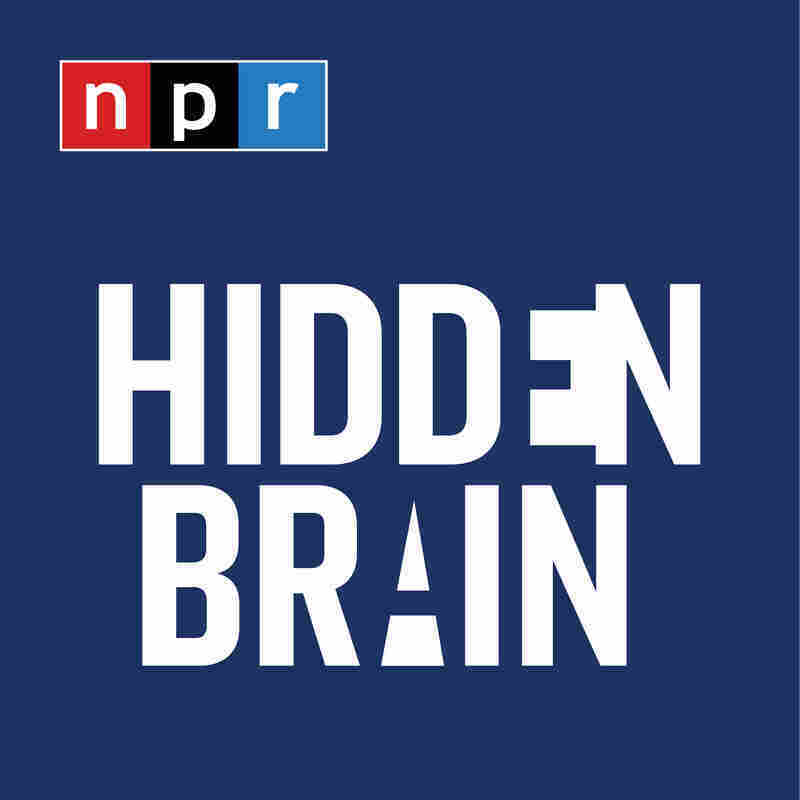 This week on the Hidden Brain radio show, we discuss the concept of information aversion, and why our brains are inclined to avoid information that's painful — even if it's information that we need. Later in the program, we speak with psychologist and behavioral economist Dan Ariely about his book, The Honest Truth About Dishonesty. "One of the frightening conclusions we have is that what separates honest people from not-honest people is not necessarily character, it's opportunity," he said. Small lies are quite common. 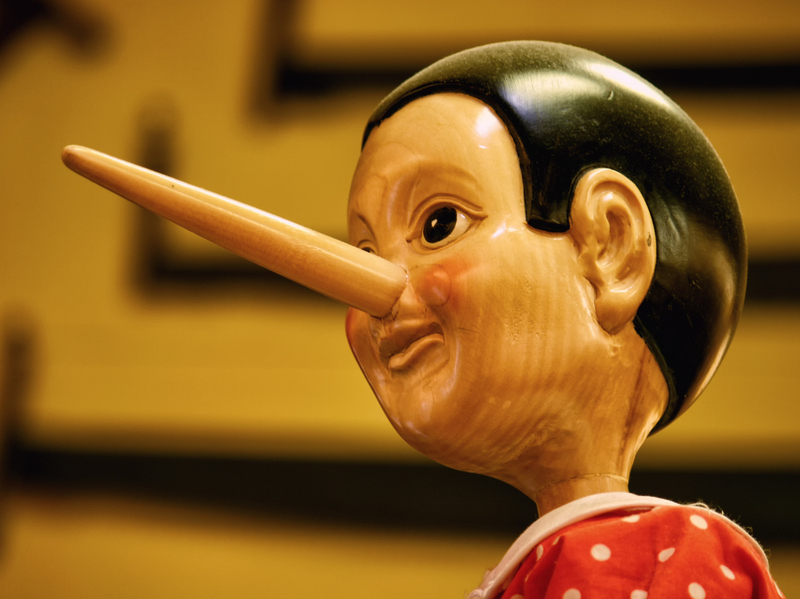 When we lie, it's not always a conscious or rational choice. We want to lie and we want to benefit from our lying, but we want to be able to look in the mirror and see ourselves as good, honest people. We might go a little too fast on the highway, or keep a secret or two from our partners, but we're still mostly honest... right? Hidden Brain is hosted by Shankar Vedantam and produced by Parth Shah, Jennifer Schmidt, Rhaina Cohen, Thomas Lu, and Laura Kwerel. Our supervising producer is Tara Boyle. You can follow us on Twitter @hiddenbrain.